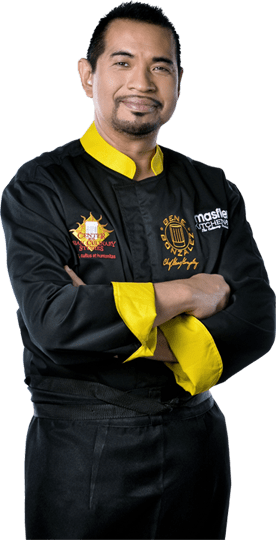 Given the crucial importance a Knife has in use in a Kitchen & in the Culinary Arts, Chef Gene also relentlessly teaches Knife Skills in his culinary school, Center for Asian Culinary Studies (CACS). In fact Knife Skills is the first class all students take when they begin their journey in the school. Proper use, care, storage, safety, sharpness techniques & cleaning skills are also imparted and are given as constant reminders by all the Culinary Instructors throughout the classes taken by the culinary students.